Photo courtesy: Thurston Economic Development Council. Thurston County businesses, how does this sound: a free opportunity to gain publicity, get in front of other local businesses, showcase innovation in your company, and potentially win a cash prize. Sound good? All you need is a little creativity and someone with a camera – or at least a phone. Welcome to the three-minute video challenge, a new contest from the Thurston Economic Development Council and Center for Business & Innovation. 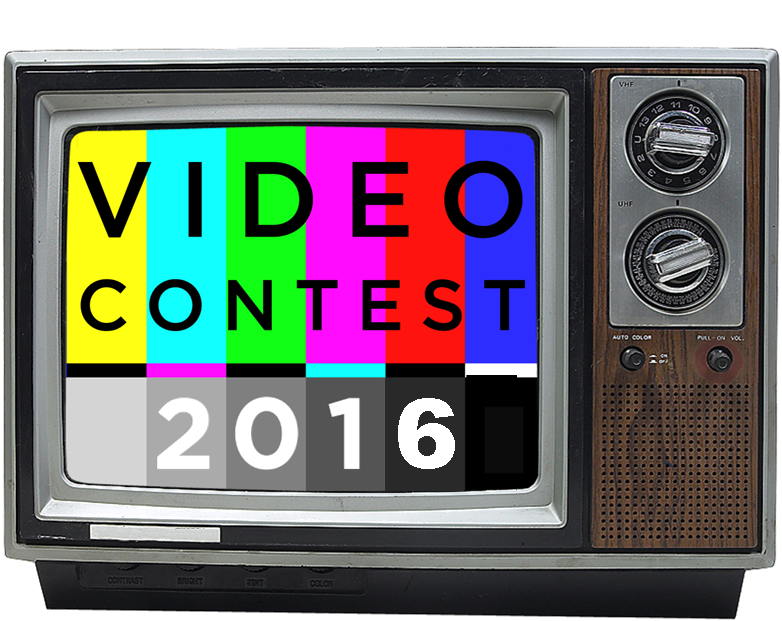 Organizations of all sizes are invited to submit three-minute videos as part of the Business & Innovation Celebration on July 28, 2016. All submissions are due by July 21. The top 12 entries will be shown at the event and the top three will win a $500 cash prize. Businesses can post their videos on social media to earn votes from friends and colleagues. Photo courtesy: Thurston Economic Development Council. 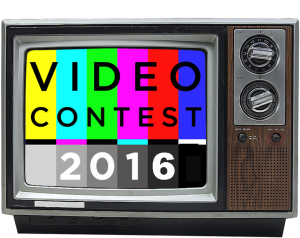 The contest is free to enter and can be accessed by clicking on the ‘video contest’ tab at the top of the EDC’s Facebook page. Once submissions have been approved, the business can share it on their own social media platforms and ask friends and colleagues to vote. The second Scale Up Thurston cohort will be graduating and presenting final projects at the July 28th celebration. Photo courtesy: Thurston Economic Development Council. The contest is part of the larger Business & Innovation Celebration, which will run from 8:30 a.m. to 2:00 p.m. on July 28. This brand-new event will also have classroom-style workshops focused on innovative business practices in social media, accounting, leadership and more; a barbecue-style lunch by Ricardo’s; a panel of speakers during lunchtime that will discuss innovation in their business. The cost to attend is $35. In addition, participants in Scale Up Thurston will also be giving final presentations and graduating that day. 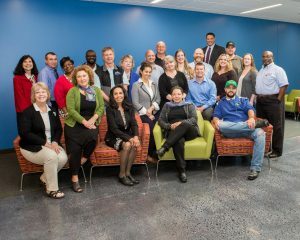 Scale Up is a new program offered through the CBI that helps small businesses reach the next level of growth. “Having the ScaleUp graduation that day gives attendees the opportunity to see what the Scale Up program is and if it might be a good fit for them,” says Baldwin. 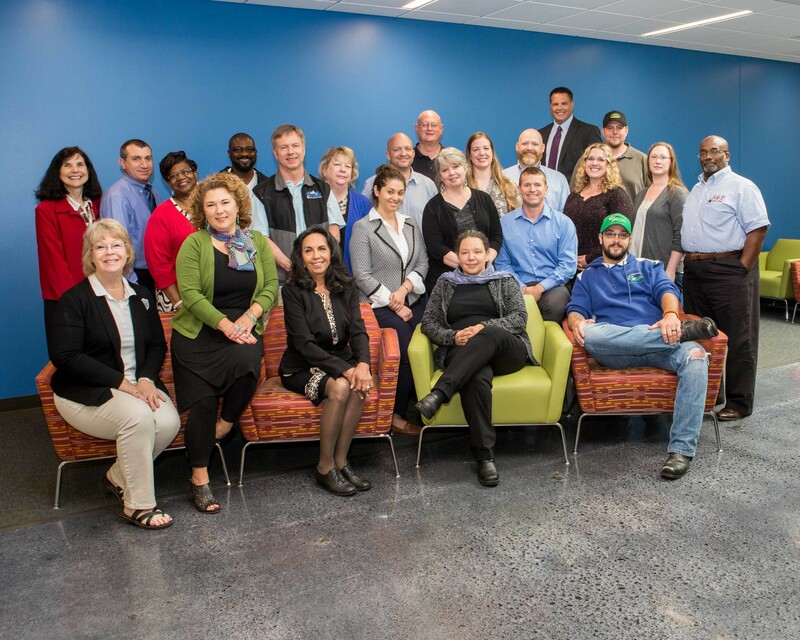 “They can learn a little bit about why the graduates went through the program.” The Thurston County project is part of the Scale Up America initiative developed by the U.S. Small Business Administration. The Business & Innovation Celebration is an opportunity for local businesses to learn, network, and market themselves. 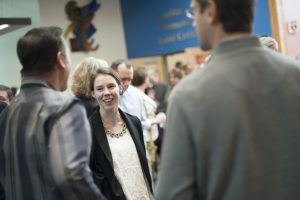 Photo courtesy: Thurston Economic Development Council. Click here to register for the Business & Innovation Celebration. For more information, contact Rachel Baldwin at 360-754-6320 or rbaldwin@thurstonedc.com.